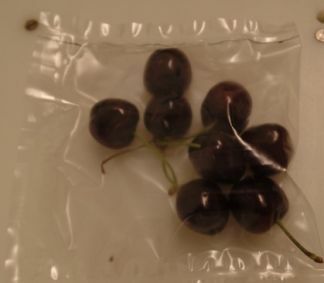 NanoPack makes Progress: Life in a bowl of cherries + HAVE YOUR SAY ON NANOPACK! The USA Smart Packaging Revolution Continues! The North American market for Active & Intelligent Packaging (A&IP) is the largest and most dynamic on the planet. 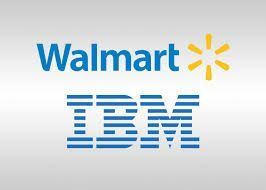 Whether it is the latest pharmaceutical compliance packs from Jones, Walmart’s blockchain project for its fresh produce suppliers, or incorporating the GS1 Digital Link into Digimarc barcodes, the deployment and operational success of A&IP is growing at breathtaking speed across major Brands in every CPG sector. 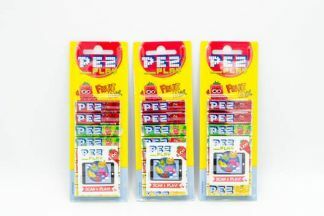 It is certainly the next Revolution in packaging! 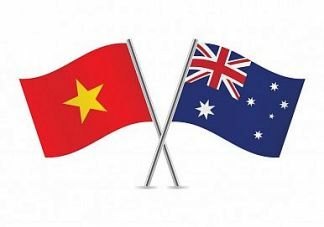 AIPIA first outing in Vietnam – then on to AUSPACK! Looking Absolutley Fabulous – the packaging too! Smart Packaging Developer? Join The Growcery at The Big Squeeze! 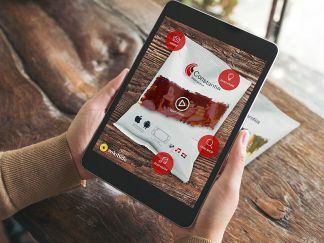 According to a recent article in Food Navigator Augmented Reality (AR) content is growing fast thanks to the launch of Apple’s ARKit, Google’s ARCore, Snap’s Lens Studio and ZapWorks. 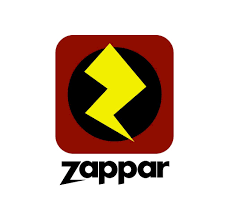 Following the AIPIA Congress in Amsterdam FN interviewed Zappar, which has worked with Mindshare UK and Neuro-Insight, to produce a ‘Layered’ report which explores user behaviour and predict key AR trends for the coming year. Stora Enso has joined forces with Microsoft to bring cloud-based intelligent packaging solutions to clients globally. 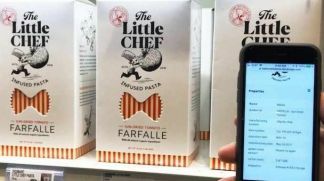 Intelligent Packaging by Stora Enso utilizes Microsoft Azure, the leading cloud platform for business digitalization, it says. 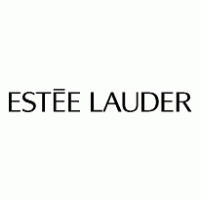 The global and scalable cloud platform enables reliable and secure data collection and analytics for clients investing in innovative intelligent packaging solutions, according to the company. 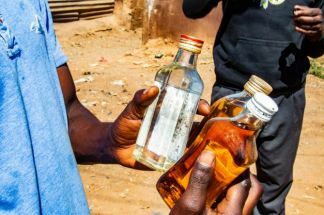 If you needed to sober up after all the seasonal merriment a new White Paper from Euromonitor, which provides strategic market research, says illicit alcohol accounts for 25.8% of consumption in 24 countries studied in three regions: Africa, Latin America and Eastern Europe (including Russia). 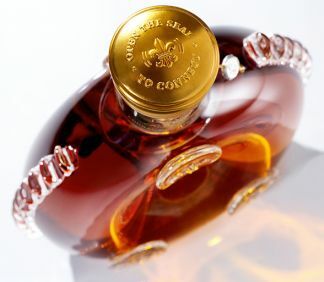 As announced at the AIPIA Congress in Amsterdam, Rémy Cointreau is to integrate an NFC chip technology, supplied by some of the Association’s leading members, NXP Semiconductors and Selinko, into the cork stopper of all the decanters produced for its Louis XIII luxury cognac brand. This enables buyers to register their purchase and become a member of the Louis XIII Society, a private club where members can enjoy exclusive content, unique experiences and personalized services through their smartphones. 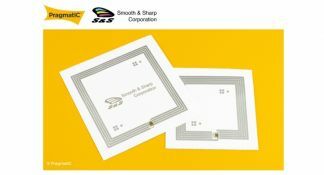 PragmatIC recently announced a strategic collaboration with Smooth & Sharp Corporation (S&S), a supplier of RFID inlays and manufacturing tools, which will accelerate the adoption of PragmatIC’s flexible integrated circuits (FlexICs). 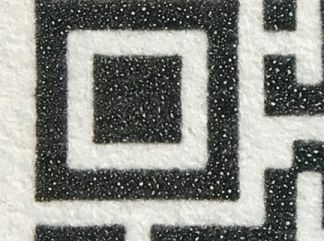 Toppan Printing has developed the Cachet-Tag™—an NFC1 tag designed to ensure that removal breaks the antenna circuit and makes reading impossible. 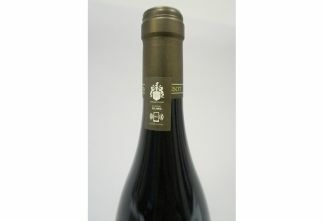 It has been selected for use on all Grand Cru wines produced by Domaine Ponsot, a top quality wine producer based in Burgundy, France. 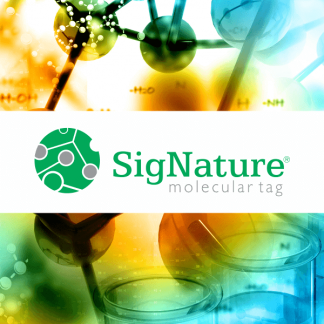 Shipments of products using Cachet-Tag commenced in October 2018. 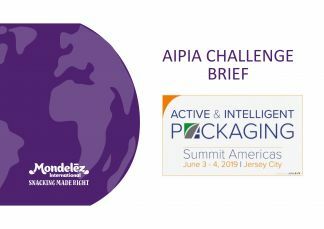 BXP, in conjunction with AIPIA, are offering a special edition issue, which will be the industry’s leading guide for the latest trends and solutions focused around Active & Intelligent Packaging. Beautifully designed, this edition will be an excellent resource for packaging and branding professionals to reference year-round. Get ready for the INVISIBLE RFID tag! AsahiKasei will make their second appearance at the AIPIA Congress this year having created quite a stir with their ground breaking printing technology ideas for printed electronics last time. 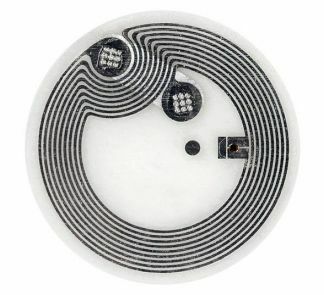 This year promises to be just as exciting with the introduction of a sub-micron rol lto roll (R2R) technique to acheive an ‘ínvisible’ RFID tag. 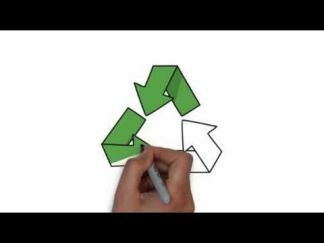 Continuing the environmental theme, ECO™ by Stora Enso is designed for intelligent packaging functionalities in supply chain, retail and e-commerce applications. 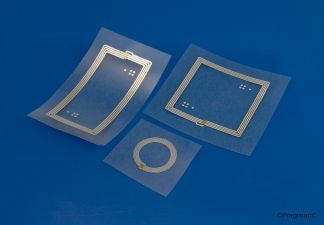 The technology enables paper-based RFID (Radio Frequency Identification) technology tags, providing a plastic-free and recyclable solution for packaging authentication. 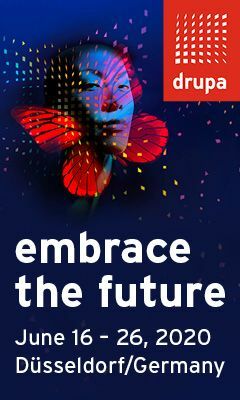 The company will present during the AIPIA Congress on it range of paper-based smart technologies. In some quarters Active & Intelligent Packaging (A&IP) is seen as an additional challenge when looking at packaging recyclability. While the current focus is very much on Single Use Plastics, there are some who believe adding an additional component, such as an RFID/NFC tag, to any pack can create recycling difficulties. 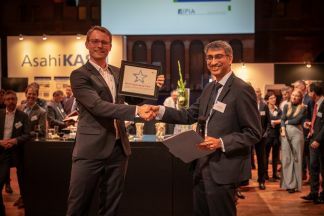 AIPIA member E Ink Holdings, a leading innovator of electronic ink technology, has worked with Fujitsu Semiconductor to jointly develop a reference design board for battery-less ePaper tags. The solution adopts E Ink's low voltage ePaper module and Fujitsu’s UHF FRAM RFID LSI. Global contract packaging organisation, Tjoapack, has partnered with UK-based technology company, Veratrak, to establish the use of blockchain across the pharmaceutical industry. This discussion at the upcoming Congress is based on years of experience and learnings involved with integrating new packaging innovation and technology into fast moving consumer products for a major multinational Brand Owner. Systech CEO Ara Ohanian will enlighten delegates on Using software to secure a supply chain from the manufacturing floor to the consumer’s hands. He contends this marks a shift in packaging industry. It is almost certain the term Blockchain will be mentioned. 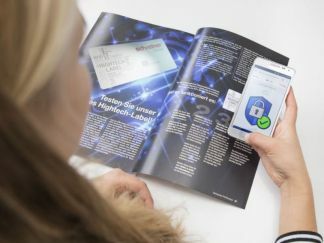 And in a timely reminder of the growing importance of this, Systech has recently partnered with Pharma Logistics IQ to produce a report entitled: Blockchain: Can Cryptocurrency Revolutionize Brand Protection? Connected Consumers Are Here! 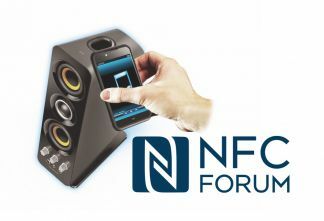 So says a new White Paper introduced by the NFC Forum, entitled: Bridging Digital and Physical Retail with NFC. The Forum’s executive director Paula Hunter commented: The era of the ‘connected consumer’ is here – and it’s not just millennials. People of all ages and backgrounds are turning to the Internet to interact with digital content, services, experiences and brands. They’re going online for entertainment, education, knowledge, social sharing and commerce. Time to go bananas over food waste! Not every ‘smart’ pack has to feature a gizmo or an interactive device to make it clever. 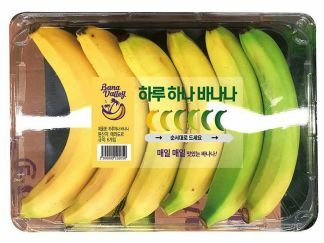 One Korean supermarket has launched a new form of banana packaging, which is being hailed as “genius” on social media. Not only does it, in some respects, extend shelf life, but at the same time promotes healthy eating! 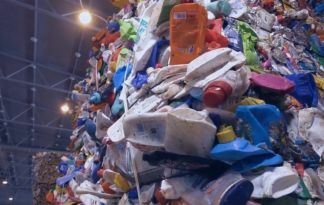 One of the major issues facing the packaging sector at present is the huge negative reaction to plastics waste, particularly in the oceans, but also because the world is coming to dread the term ‘single use’ – even if in reality flexible packaging is a very resource efficient material. 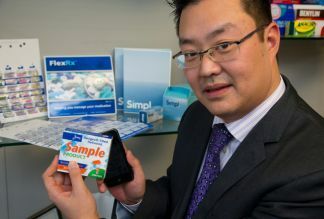 There are few companies who know more about the journey towards revolutionizing their packaging than Jones who, in 2013, embarked on a six year journey to create a ‘next generation’ of pharmaceutical packaging. They share some of their experiences and pit stops along that road at the AIPIA Congress. Waterless Internet Flower Packaging, developed by Indian flexible packaging giant Uflex, has been becoming increasingly popular among global flower companies. 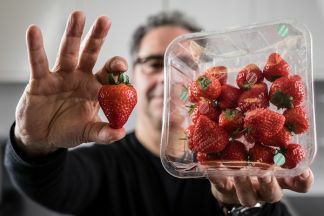 It works on the principle of Active Modified Atmospheric Packaging (AMAP) through Flexfresh™, a special patented polymeric film, offering shelf-life extension solution for fresh fruits, vegetables as well as flowers. 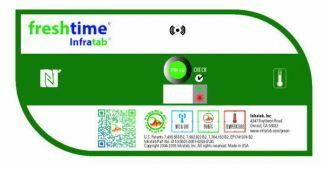 A US based health-care service Asembia, is managing the inventory dating and expiration of its high-value medications using an UHF RFID system from Truecount Corp, according to an article in RFID Journal. 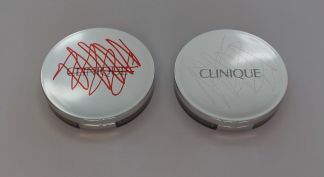 Tag provider Charming Trim & Packaging provided the UHF inlay labels that are attached to the pharmaceutical packaging. 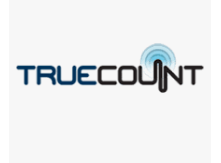 The system employs Truecount's Simple RFID software solution. Talkin’ Things®, a top innovator in product communication platforms, together with Closure Systems International (CSI), have collaborated to integrate smart packaging technology into CSI’s global platform of closures. Come hear about this and other T’T developments at the AIPIA Congress. 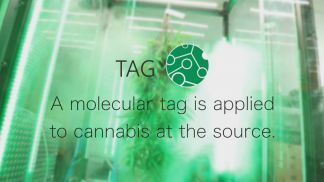 AIPIA member Applied DNA Sciences has recently announced that it is launching an additional system to tag the industry’s larger volume cannabis or hemp grows as part of TheraCann International’s ETCH Biotrace™ solution. As we keep reminding people, one of the most important reasons for the growing success of Active & Intelligent Packaging is its ability to engage directly with the consumer in a totally different way than ever before. So it is not surprising that several speakers at the Congress will be sharing their knowledge about the Latest A&IP developments in this area. 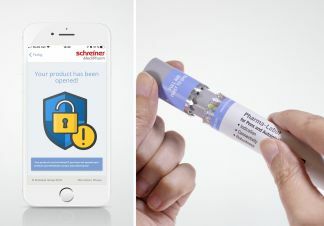 Schreiner MediPharm has introduced a novel Autoinjector-Label which wraps around the autoinjector, including the cap, and has an integrated NFC chip that can be read via a smartphone app.The EU Falsified Medicines Directive (FMD) requires pharmaceutical manufacturers to serialize their products and to provide secondary product packaging with an anti-tampering device. Primary containers or devices such as pens and autoinjectors for self-medication, however, are not included in these requirements yet. 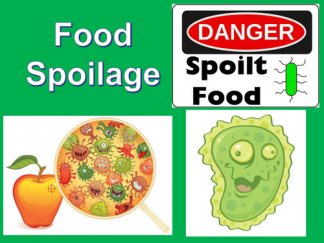 The main cause of most food spoilage is oxygen where aerobic food-spoiling micro-organisms grow and thrive. 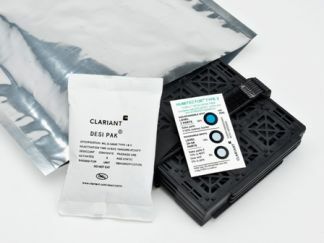 Using modified atmosphere packaging (MAP) it is possible to reduce the concentration of oxygen to very low levels which means an increase of shelf-life of the product. 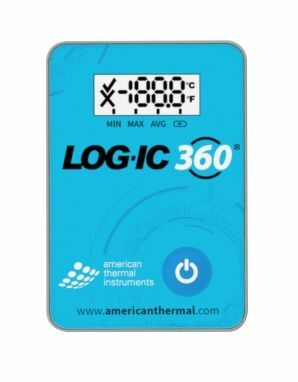 Tracking temperatures of sensitive products enroute to its destination is now more accurate, easy and reliable with the introduction of LOG-IC® 360 Bluetooth Data Logger, says American Thermal Instruments, who developed the device. 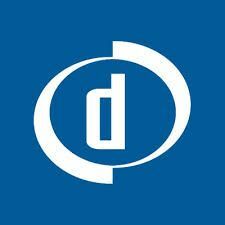 The addition of Bluetooth technology provides multiple advantages for the cold chain system worldwide, it claims. To demonstrate just how environmentally responsible Active & Intelligent Packaging can be, one of the Congress presentations this year features Recycl3R, which uses the Internet of Things (IoT) to provide value to something that is not valuable for the brands: their packaging waste. Contaminated produce continues to cause illness and even death in many parts of the world. 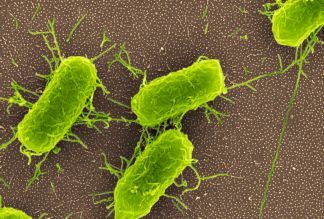 Now a new type of smart food packaging may help to prevent food-borne illnesses from E.coli and other pathogens . Scientists at McMaster University in Canada have developed packaging that monitors for bacteria in food and emits a fluorescent signal if they are detected. 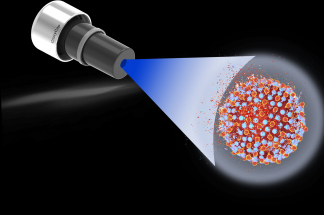 Findings were recently published in ACS Nano. 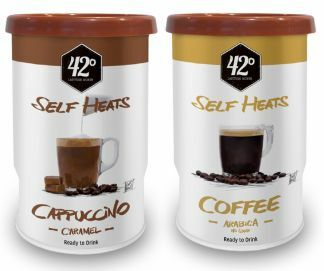 The 42 Degrees Company, which acquired the patent for self-heating coffee cans last year, has redeveloped the ingredients and packaging of the product and will be launching it to suppliers and convenience stores soon. Addivant has received final approval for its ‘blockbuster additive’ WESTON 705, the first antioxidant since the 1970s that has achieved global food-contact approvals. The next generation nonylphenol-free liquid phosphite antioxidant for plastics and elastomers can be used in water bottles, dairy milk bottles and packaging for snacks, as well as several other formats. 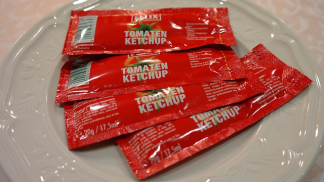 New research from Virginia Tech aims to cut down on the food waste left in sachets and convenience packages at food service outlets, as well as the consumer frustration it generates. 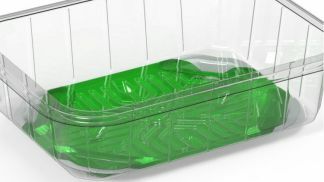 The University has created a novel approach to creating super slippery industrial packaging. 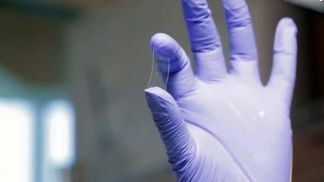 The study establishes a method for wicking chemically compatible vegetable oils into the surfaces of common extruded plastics. It was published in Scientific Reports and has a provisional patent. Each week from now until the AIPIA Congress (19-20th November) we will be featuring at least one of the exciting presentations already lined up for this year’s event. To kick off we are pleased to welcome back to our speakers’ list leading innovators in smart packaging for paper products, Stora Enso. Mega Chinese e-commerce retailer JD.com has expanded its unmanned store concept to Indonesia, marking the first time it has unveiled the technology platform outside China. 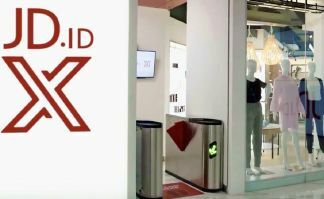 The new JD.ID X-Mart employs various technologies, including Artificial Intelligence (AI), Radio Frequency Identification(RFID) and facial recognition, to enable customers to pick up items and walk out with them, without stopping to pay. 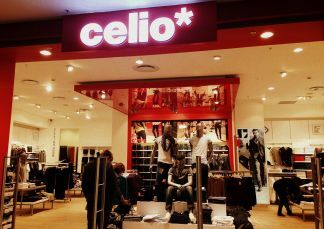 So someone can try on a garment and walk right out of the store wearing it. 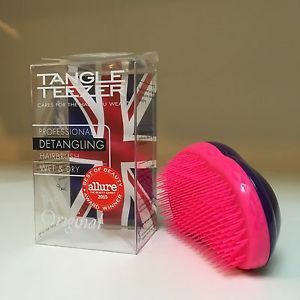 Tangle Teezer® a leading supplier of LifeStyle hairbrushes, designed and made in the UK, has been using the CODIKETT® product security solution since 2015. More than 250 product variants are being sold in over 70 countries. So physical and digital product security, global grey market control, GEO tracking and direct customer communication were major challenges. Amazon Delivers Clothes and Adventures. 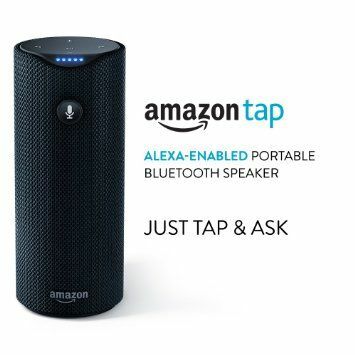 US clothing rental company Gwynnie Bee has teamed up with Amazon's Alexa to offer members an interactive unboxing experience that will let members interact with and learn about Gwynnie Bee's size-inclusive subscription service. 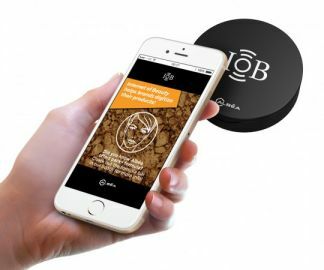 AIPIA member Identiv has launched the latest addition to its radio-frequency identification (RFID), near-field communication (NFC), and inlay portfolio. 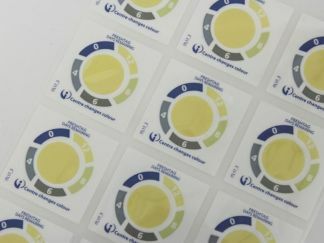 The next-generation Tamper-Proof RFID Label is compatible with any NFC inlay, according to the company. 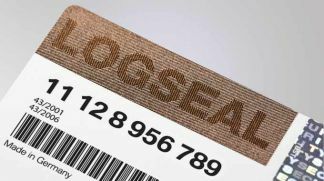 Several stories featured in RFID Journal and elsewhere demonstrate the multiple talents of tag technology which is clearly ensuring the markets for them are expanding at the same, or even at a greater rate, than their functionality! 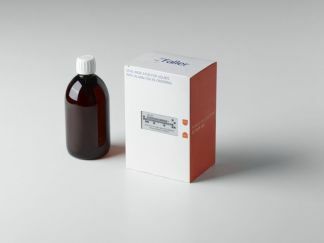 As the Europe-wide Falsified Medicines Directive (FMD) comes into force in February 2019 it requires all pharmaceutical manufacturers to mark their prescription medicine packaging with a serial number and an additional tamper protection device. 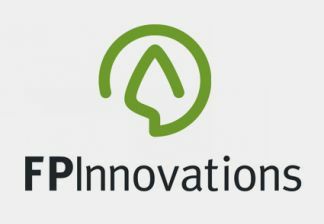 One of the highlights of the recent China Summit was a presentation by FPInnovations in Canada which has developed a printing approach to produce safe microwave susceptor packaging. By utilizing a unique patterning approach to prevent overheating, the risk of scorching or ignition of the package is reduced, while increasing the heat uniformity of the food being microwaved. Aussies can Serenade and Slurp at the Same Time! Whoever coined the phrase ‘Wine, Women and Song’ did not probably have a musically enabled wine bottle in mind. 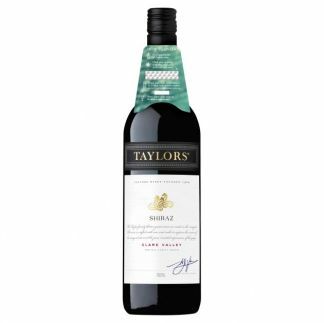 But our friends at PKN in Australia have discovered that an alcohol delivery company has partnered with Spotify to release a special-edition range of wines which can be paired with music. As part of its 2018 ‘Because Summer’ campaign, the leading rum brand Malibu is continuing its connected bottles journey to support the Malibu Games. 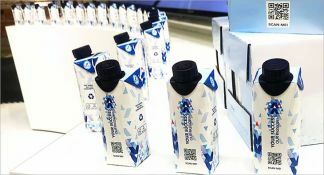 The project, which marks another collaboration between Malibu and Internet of Things (IoT) agency, SharpEnd, represents a huge scale-up operation as part of the brand’s connected bottle journey, they say. 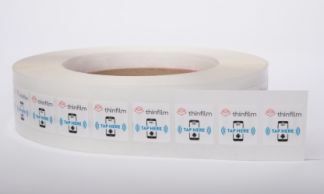 Pinnpoint, a supplier of self adhesive labels has partnered with RFID inlay solutions provider Smartrac and laser printer manufacturer Lexmark to create ‘on-demand ‘ RFID printing. 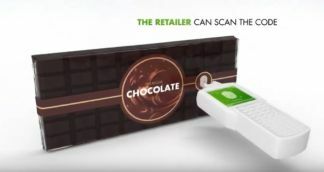 These solutions allow shippers to automatically view the status of returned goods via RFID tag reads, facilitating the growing reverse logistics model for online shopping, they claim. 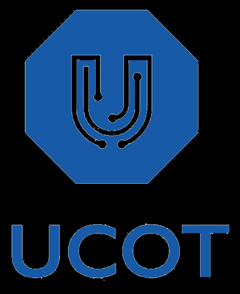 Powercast is launching a revolutionary new power-harvesting RFID label, known as the Batteryless Electronic UHF Retail Price Tag, according to an article in RFID Journal. It enables RFID-based updating of electronic paper (e-paper) information, such as prices for retail shelves. The company is partnering with systems integrators that could develop their own solution for stores. 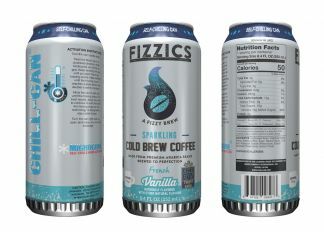 In a first for the beverage industry, Crown Bevcan Europe & Middle East, a business unit of Crown Holdings is launching its CrownConnect™ technology in conjunction with FACT - an all-natural sparkling drink. 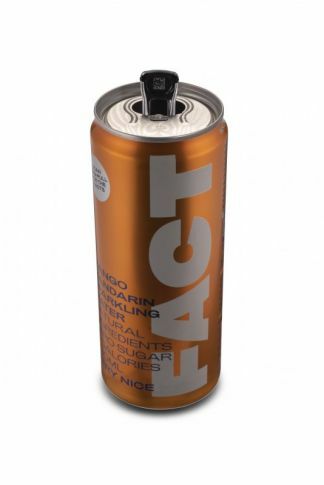 Each can will be marked with a 2D unique scannable code, making FACT beverage cans the first ever to be produced with a unique digital identity. 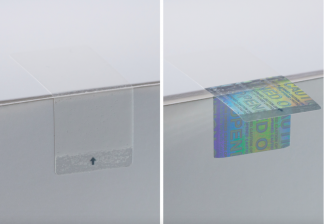 The ((rfid))-Digital Void Label from Schreiner Group provides electronic tamper evidence and can be read using smartphones. 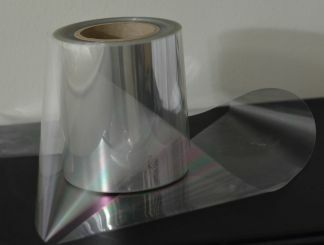 It makes label tampering visible, indicating a potential risk to consumers. Manufacturers benefit as well, because integrated geotracking as a monitoring function allows them to see where their products are used, says the company. 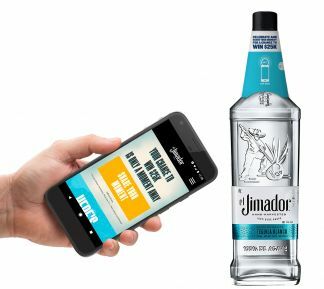 Thin Film Electronics a leader in NFC mobile marketing solutions, has announced el Jimador tequila as a new customer - a leading brand of Brown-Forman, one of the largest American-owned companies in the wine and spirits industry. 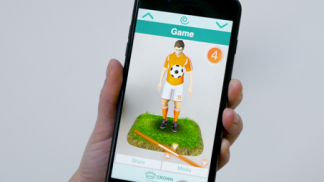 It will use Thinfilm’s complete NFC mobile marketing solution to enhance marketing efforts for its summer soccer campaign. El Jimador sponsored the Mexican National Soccer team’s 2018 US tour prior to arriving at the FIFA World Cup. At Purdue University researchers have developed a large-scale manufacturing process that may change the way some grocery store foods are packaged. 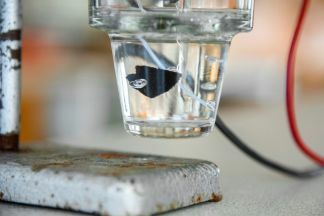 The Purdue team, led by Jeffrey Youngblood, a professor in it’s School of Materials Engineering, created a new manufacturing process using cellulose nano-crystals (CNCs) as advanced barrier coatings for food packaging. UPM Raflatac has combined digitalization with the circular economy. 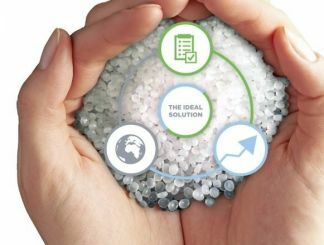 By adding the RafMore smart label solution to its RafCycle® recycling process, the company is able to optimize the waste collection process from its customers, it says. 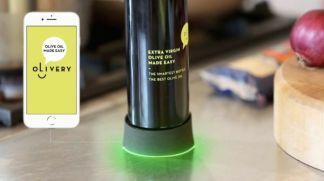 The smart labels added to the recycling containers and scanned by a mobile app tell when the customers' waste is ready to be collected. 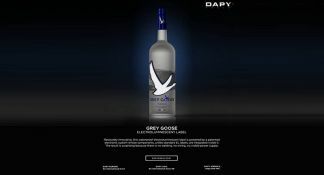 Grey Goose is one of the most famous brands of vodka. 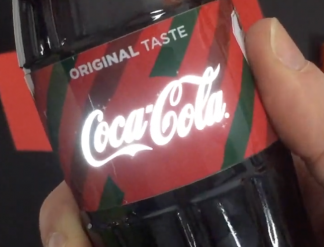 Now its logo is standing out even more thanks to a limited edition bottle which features a new electroluminescent label. 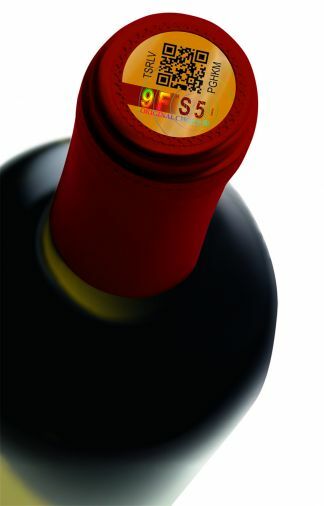 The label’s components are integrated inside and there is no wiring. Also it is waterproof, which is a key advantage. 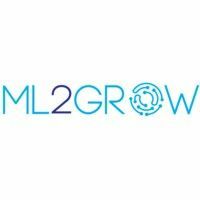 To separate developments show how quickly Blockchain technology can be used to enable two very differnent aspects of modern food supply chains. Following on from its first USA summit, AIPIA is running two important one day events for the Asian markets in Bangkok (June 14th) and Shanghai (July 12th) alongside the Propak Asia and ProPak China exhibitions. Good design can often lead to ‘smarter’ packages. 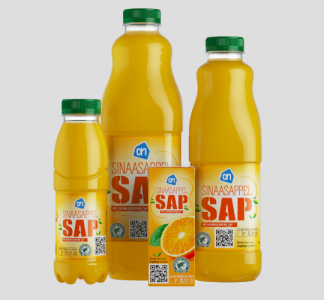 Fresh meats, fish, fruits and vegetables which release liquids that need to be captured and separated from the product to extend shelf life, as well as presenting a more appealing product to consumers can now be acheived without the need of absorber pads, it is claimed. The new GravityTray offers another solution. 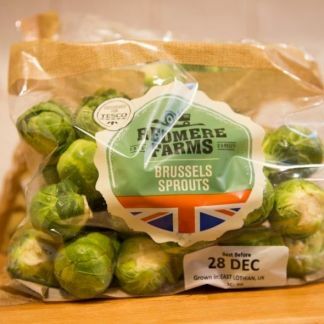 Tesco has announced plans to remove ‘Best Before’ dates from almost 70 fruit and vegetable products in an effort to reduce the amount of usable food being thrown away, according to a report in the Independent newspaper in UK. 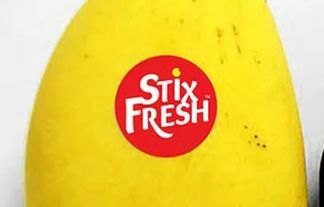 The labels will be removed from popular lines such as apples, potatoes, tomatoes, lemons and other citrus fruit and onions, among others, the report says. 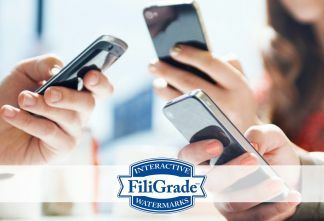 Digimarc Corporation has announced its support of SmartLabel® and the availability of Digimarc Barcode scanning capabilities within the SmartLabel app during TransparencyIQ in Chicago, which brings together leaders driving product transparency. 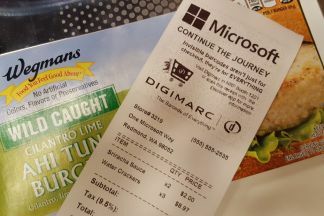 Digimarc is offering brands and retailers a more reliable, efficient and flexible method for delivering SmartLabel to consumers, it claims. The company will be paricipating at the AIPIA Summit of the Americas (4/5 June) in Jersey City. Tin Tunes Up for the Royal Wedding! 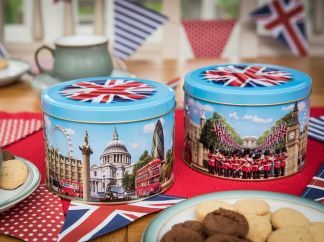 Electronic packaging specialists, Electropac, has joined forces with confectionery firm, Churchill’s, to produce a patriotic souvenir in advance of the Royal Wedding - a musical version of their Around London tinned giftware, filled with 150grams of assorted biscuits. 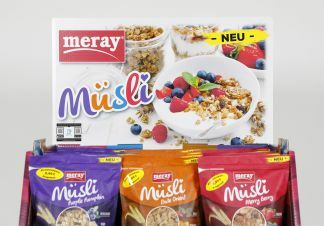 Multi-Color Corporation and Talkin’ Things are the first Internet of Things (IoT) packaging platform providers to combine Augmented Reality (AR) and NFC technology to create a unique customer experience in connected product that will help boost its sales, they say. 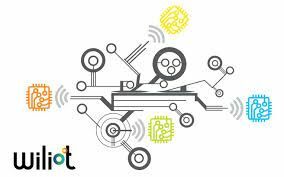 Infratab, the USA based provider of radio frequency sensor solutions for perishables, has added US and European wireless Internet of Things (IoT) sensor patents to its worldwide intellectual property portfolio of radio frequency sensors, software, analytics, and cloud solutions. The company is a long time member of AIPIA. 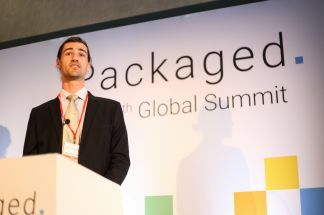 Each week until the USA Summit of the Americas (Jersey City 4/5 June) we are featuring one or more of the presentations which demonstrate advances in Active & Intelligent Packaging technology. This week we showcase Insignia Technologies’ innovative labels, which have proven to extend shelf-life, reduce food waste and encourage food consumption at optimal quality. 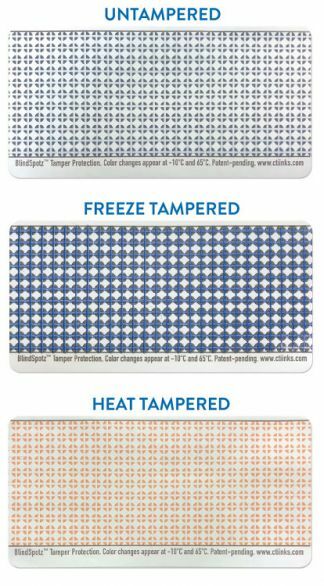 Chromatic Technologies Inc. (CTI) and AIPIA member American Thermal Instruments (ATI) has introduced BlindSpotz™ a new, patent-pending, freeze-warning technology that can be printed directly on a package. If the temperature of the package drops at or below 32° F (0° C) a coloured symbol appears on the exterior of the package to notify the supply chain that product has been damaged. 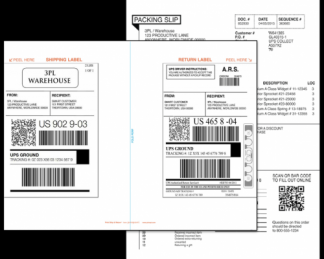 One of the questions we often get asked at AIPIA is ‘Can we produce an Active & Intelligent enabled pack on our existing packaging lines and at our normal production speeds?’ Well one company which has successfully integrated Printed Electronics into its folded carton and labelling production – used chiefly for pharmaceutical products – is Jones Packaging. 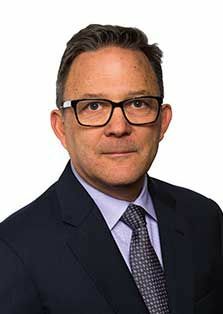 Brand protection and consumer connection solutions company and AIPIA member YPB Group, headquartered in NSW, Australia, has signed a contract, appointing it as an Independent Software Vendor (ISV) of the AliHealth supply chain traceability platform for the China market, through its China subsidiary. 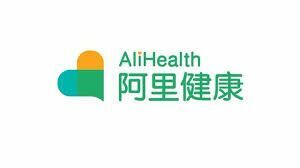 AliHealth is a subsidiary of Alibaba Group. 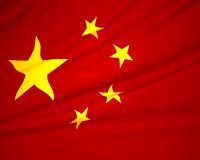 It also intends to appoint YPB as an overseas ISV partner when it launches internationally. 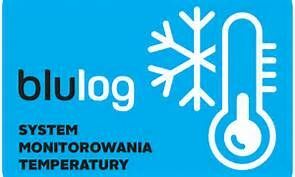 Blulog recently unveiled a range of new, single-use NFC temperature data loggers at Fruit Logistica 2018 in Berlin. 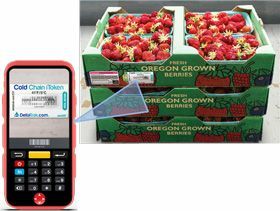 These NFC loggers are designed especially for use in the produce industry. The philosophy behind this solution is to provide a very affordable and easy-to-use solution for temperature monitoring of these products, says the company. 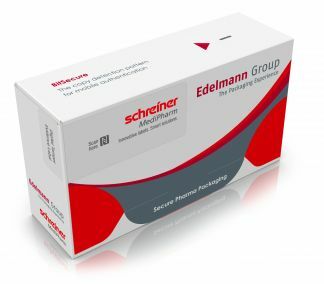 DS Smith, one of the global suppliers of corrugated packaging, is helping to amplify the benefits of serialization in the pharmaceutical industry with pre-serialized, connected corrugated packaging solutions. 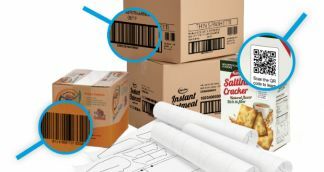 Its Packaging Connectivity product can link corrugated packaging to any existing or planned primary packaging serialization or run a separate system. These can either meet or anticipate the FMD requirement or enable track & trace and consumer engagement benefits, says the company. 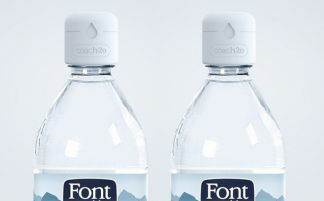 NourishCo Beverages an Indian mineral water supplier has introduced a limited-edition ‘sound cap’ for bottles of its Himalayan Sparkling brand. These are designed to play various sounds of wind from the Himalayas when you twist open the cap. It is one of the biggest challenges facing Brand Owners, Supply Chain professionals and Consumers as more and more fakes of just about every kind of consumable product flood markets around the world. Two AIPIA members Authentix and Scantrust have recently confronted the issue head on. 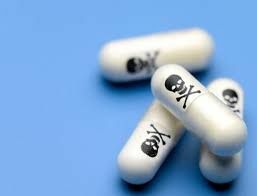 Both are offering solutions but, in different ways, are trying to raise awareness of both the size of the problem and the potential hazards and consequences of industrial scale counterfeiting. 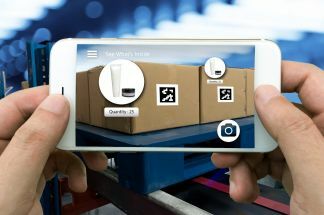 VerifyMe, a technology solutions company that provides identifiers and serialization for authenticating, tracking and tracing functions - including for labels and packaging - has announced a reseller agreement with eAgile, a provider of IoT Solutions including RFID labels, tags and intelligent packaging solutions. Under the terms of the agreement, eAgile will be able to offer its clients VerifyMe enabled HP Indigo Security ElectroInk, which is marketed as RainbowSecure. The scale of France’s Côtes du Rhône wine fraud scandal in 2017 is larger than first thought, with new figures revealing that as many as 66.5 million bottles of wine were counterfeit, reports Securing Industry. 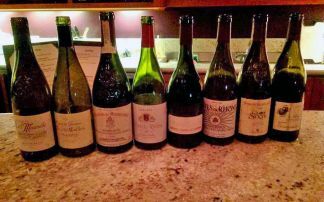 Original estimates for the scam that began in 2013 and which was uncovered last year, suggested that the amount of fake wine was around 40 million bottles, it says. An edible alternative to plastic water bottles made from seaweed has won the UK round of an EU competition for new, more sustainable products. 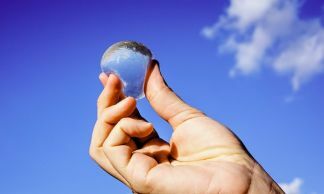 The spherical or ‘bubble’ form of packaging, called Ooho is described by its makers as ‘water you can eat’. It is biodegradeable, hygenic and costs 1p per unit to make, says the developer. It is made mostly from calcium chloride and a seaweed derivative called sodium alginate. 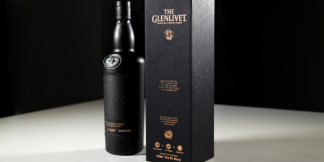 A new single malt scotch whisky The Glenlivet Code is coming to market with an intriguing AR tasting experience created in conjunction with Shazam. The whisky, inspired by British code breakers, promises a "labyrinth of flavours that will test the senses of even the most discerning whisky drinker". It will be available in 28 markets from March 2018. 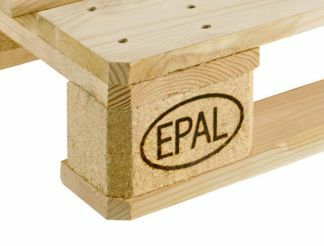 The Fraunhofer Institute for Material Flow and Logistics IML and the European Pallet Association (EPAL) are developing the load carriers of the future at the newest Enterprise Lab in Dortmund, Germany. The first application of the interactive pallet was made public by the partners at LogiMAT 2018. Several announcements on blockchain deployment have been announced, reports Securing Industry, which all reinforce the technology’s compatibility with Active & intelligent Packaging for security and supply chain applications. Examples include: Chinese e-commerce giant Alibaba is bringing its logistics arm Cainiao together with its online marketplace T-Mall to introduce blockchain technology to track goods on the platform. 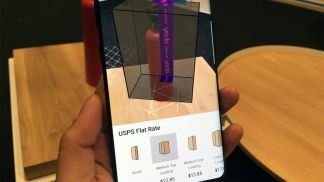 Ebay in the USA has introduced a new AR-powered feature that helps sellers decide on the best box to use for shipping their items to buyers. 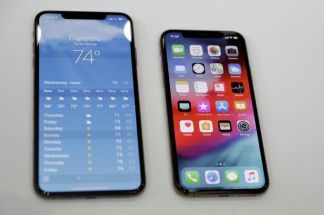 The technology works with a range of products, the company says, including everything from car parts, kitchen wares, glass or electrical items. HP Inc recently announced a 22mm wide-swath printhead for high-speed, high-resolution marking needs. 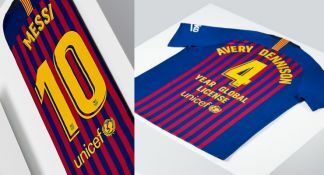 These include 1D and 2D bar codes, enabling brands to benefit from large-size codes and characters for advanced product identification, anti-counterfeiting, and track and trace, it says. Graphene is already well known as a ‘wonder ‘ material because it is extremely thin and strong, a great conductor of heat and electricity, is antibacterial and can even hunt cancer. But now you can have your wonder material and eat it, too! James Tour at Rice University has demonstrated a way to etch a graphene ‘ label’ onto food like bread and potatoes, as well as materials like cardboard and cloth, where it could then act as an RFID tag. Meanwhile labels solutions provider Multi-Color Corporation has also been busy elsewhere with the announcement of a strategic partnership with Talkin’ Things, the smart packaging system which enables brands to communicate with consumers, protect against counterfeiting, track products throughout the supply chain, and much more! We all know Aussies are partial to a cold beer, but in New Zealand they are going a step further as a notable Sauvignon Blanc producer is now using thermographic label technology to show when a wine is chilled correctly. The producer, Matua, is using Chill Check labels to identify when its Regional Series and First Frost Sauvignon Blanc are crisp and aromatic, according to a recent story in PKN. 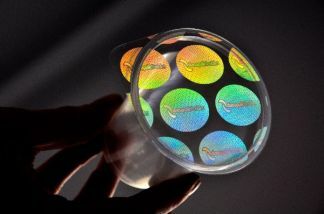 Some eye-catching nano-structured holograms from Schur Flexibles now have built-in anti-counterfeit features. 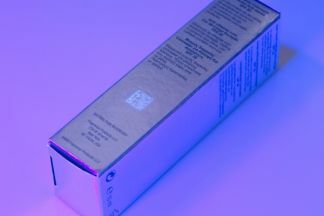 The patented anti-counterfeit film concept allows the building of a unique holographic effect into packaging. There is no use of inks, varnish or solvents involved, says the company. The EU-funded NanoPack project, of which AIPIA is a partner, will reveal the results of new antimicrobial efficacy tests that demonstrate the ability of its innovative film to extend bread shelf life by an extra three weeks, at Anuga FoodTec, March 20-23, 2108 in Cologne.